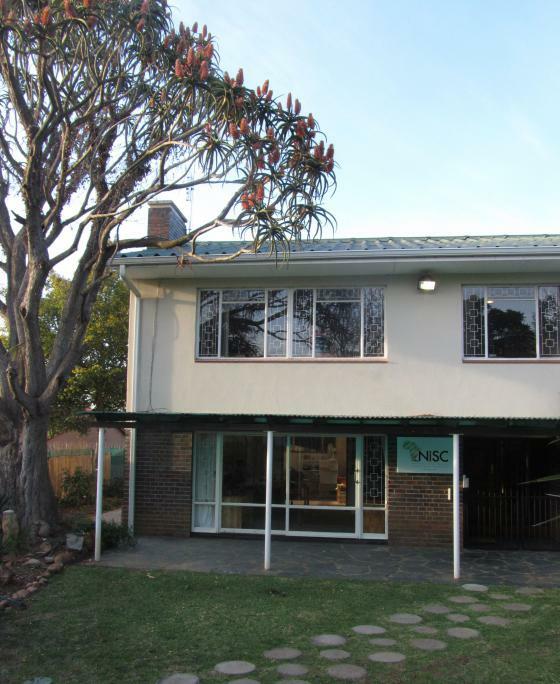 To end 2013 NISC has moved into new offices at 4 Speke Street, Grahamstown, South Africa. Since its inception in 1995 NISC has occupied several buildings in Grahamstown, however much has changed over the past 12 months at NISC. This has necessitated a move to a new more permanent home for the business. Our new and improved space allows for greater expansion as the company grows, as well as a dedicated dispatch area for our many journal deliveries. This has been the culmination of months of searching for suitable premises. We were very fortunate to find a property that suited our needs and offered a conducive environment in which to work. Our staff have been very excited to take ownership of their new offices and we look forward to a productive year in 2014, after the traditional Christmas/summer holiday. All other NISC contact details will remain unchanged.